Visitors are always welcome to our Cathedral, where our wonderful team of volunteer stewards are on hand to show you around and answer any of your questions. Stewards can be found in the Cathedral from Easter to 31st October on weekdays between 1pm and 4pm and on a Saturday between 10am and 4pm. From 1st November until Easter on Saturdays only between 10 am and 3pm. On Sundays the Cathedral is open for Masses from 7.30am-12.15pm and from 4.30pm-7pm. 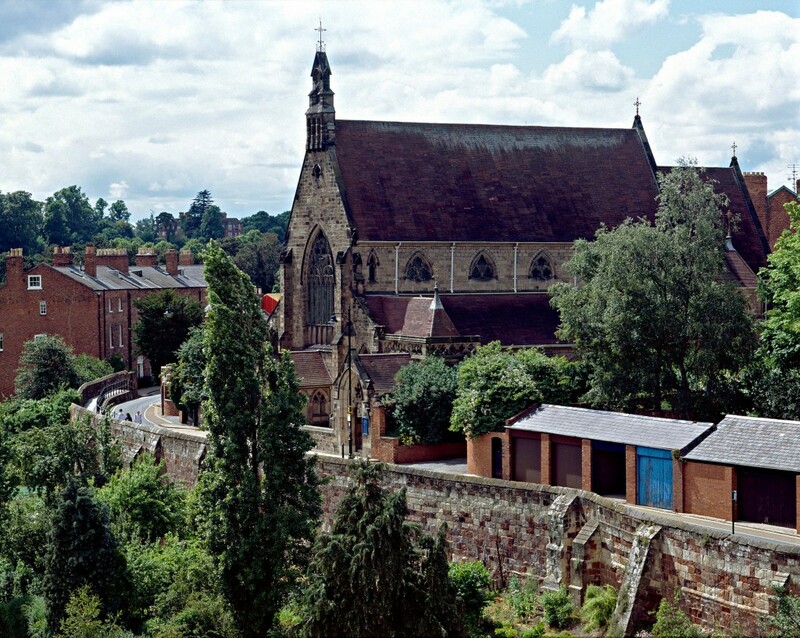 The Cathedral is located on Town Walls in Shrewsbury (SY1 1TE). If you wish to bring a group, please contact the Cathedral Office for a booking form and visiting details. We look forward to welcoming you to your Cathedral Church. Please see our newsletter for weekly updates. Saturday 9.30am followed immediately by confessions.